WE heard headlines recently about house prices in Northern Ireland having fallen in the second quarter of this year. Good news for affordability and first time buyers? In short, unfortunately not. When we look beneath the headlines, official figures show house prices here continued to rise by more than four percent on an annualised basis. In Q2, we also see that the kind of property first time buyers and those on lower incomes are likely to buy actually continued to see an increase in prices, or were broadly flat. It was only detached properties that recorded a significant fall in prices in the quarter. The media reaction to rising prices is usually positive. For a house builder and for 66 percent of people lucky enough to own their homes, I guess it is. But what I think is telling from much of this commentary is a world view that sees property as an investment vehicle rather than a basic need. 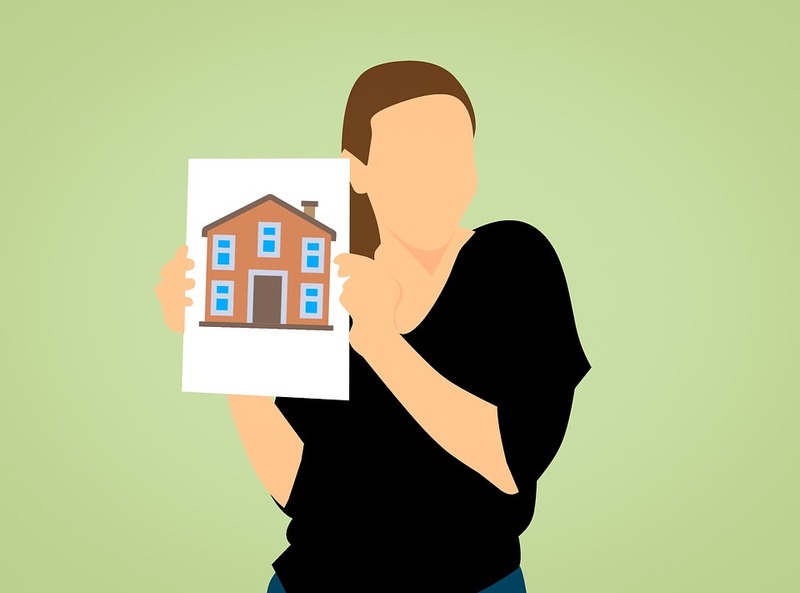 House prices rising at well above the rate of inflation, with weak economic growth, stagnant wages and increasing interest rates isn’t good news if you are a young person looking for your first home. For you, it feels like that home ownership is getting further away or is simply unattainable. Many people aspire to home ownership because of the advantages it brings, but more fundamentally people want a home. Somewhere that is affordable, secure, provides modern standards of accommodation and is convenient. Other recent data which is less publicised, points to the lack of options for young people on low and moderate incomes. Average private rents in Northern Ireland have now risen to £650 per month and over the last 12 months have risen by 4.3 percent – the highest increase in the UK. A mortgage will cost around £100 a month less on a typical first time buyer property than the current average rent. The longer-term outlook in the private rented sector looks challenging with UK rents expected to climb by 15 percent over the next five years. The cause of the increase in rents is a lack of supply, caused at least in part by small private landlords leaving the market due to tax changes. This was the intention of the tax changes as the Conservative government saw private landlords competing with first-time buyers. It was intended to support home ownership, but instead has made private renting unaffordable for an increasing number of people. The private rented sector is also increasingly carrying the burden of the lack of social housing. Recent Housing Executive research shows that over 50 percent of people in private rented properties are in receipt of Housing Benefit and 81 percent of those people say that Housing Benefit did not cover the full cost of the rent. So why do people rent privately if home ownership or indeed social housing is so much more affordable and secure? The average annual pay of a first time buyer applying to Co-Ownership is just over £20,000, which equates to take home pay of about £1,400 a month. Paying an average rent on that level of income is clearly not affordable even if it is what many are forced to do. But there are few other options available. Social housing is not an option because you are regarded as being adequately housed. Home ownership is probably not an option because you do not have a deposit and because debt and insecure employment mean you cannot get a mortgage. Banks are also rightfully very careful these days that the mortgage payments will not place undue stress on people’s finances. So the private rented sector or staying with friends or family are often the only options. Clearly part of the solution is building more social housing for a wider range of people. We need to support people into affordable home ownership through building more homes and providing a helping hand. But we also need to focus on increasing the supply of affordable, high-quality rented properties through the private sector. This is something successfully done in many European countries, but which has been given little priority by government here.